Whether you are spending spring break on the water or in your backyard, your eyes need proper protection from the sun. 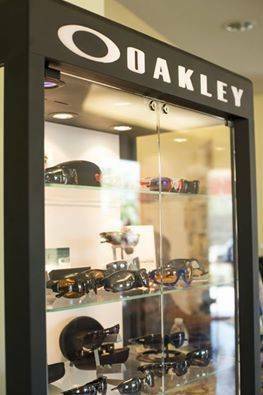 We offer a variety of designer sunglasses, including Costa del Mar, Oakley, Ray Ban and more. Stop by today to purchase your pair.